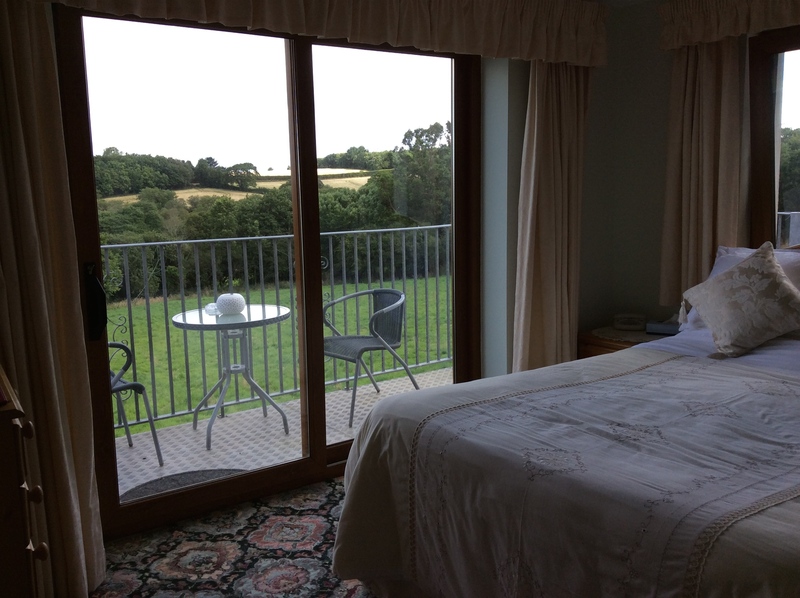 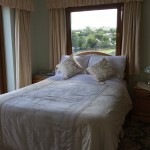 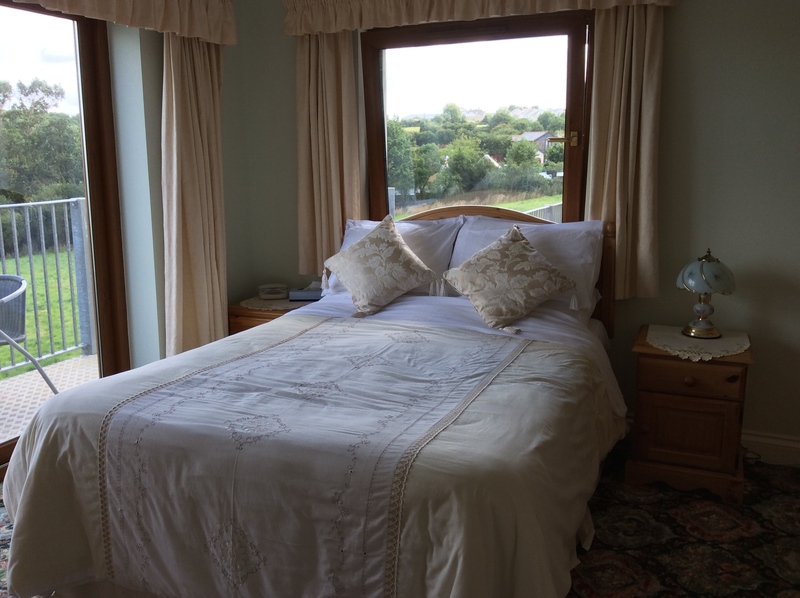 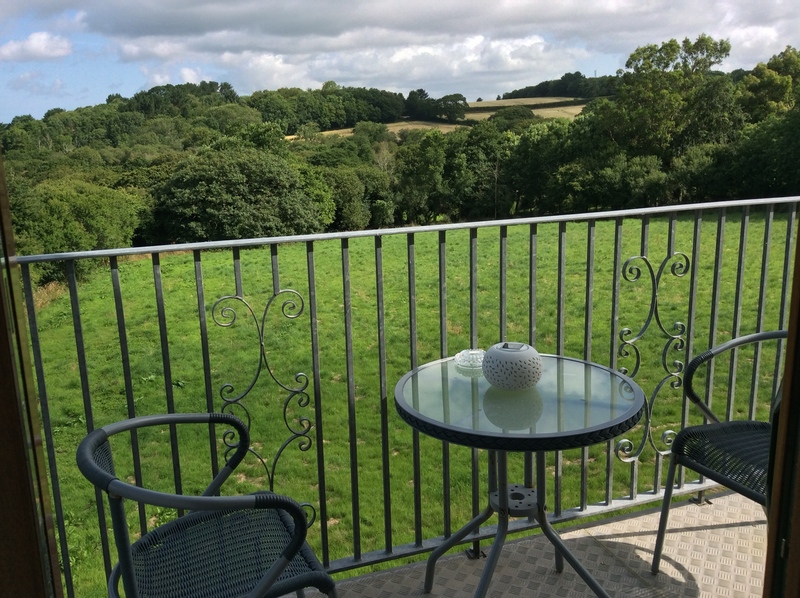 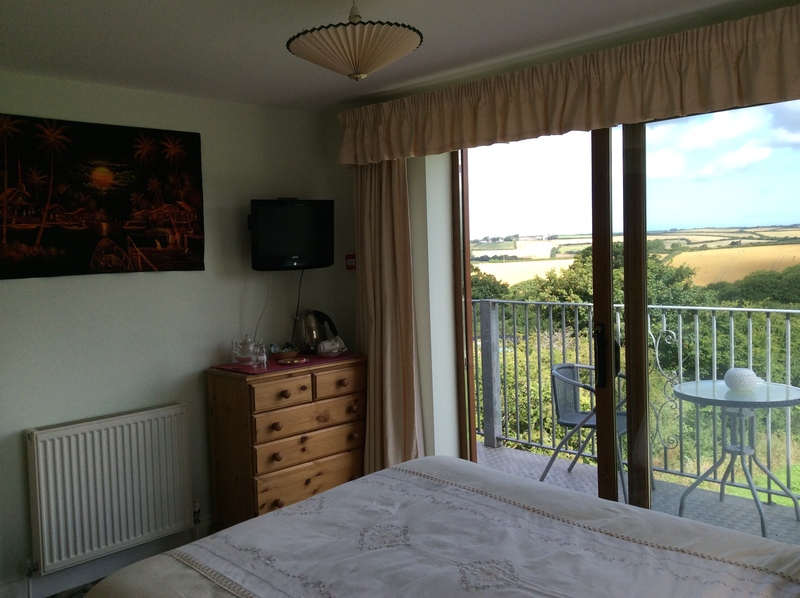 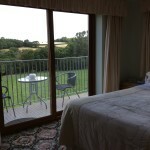 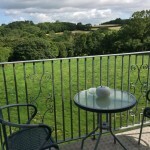 This room has double bed, Egyptian cotton top and bottom sheets and a marble en suite bathroom with power shower, marble floor, pine furniture etc., patio doors to the balcony, with beautiful views over open countryside. 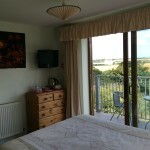 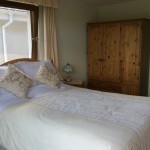 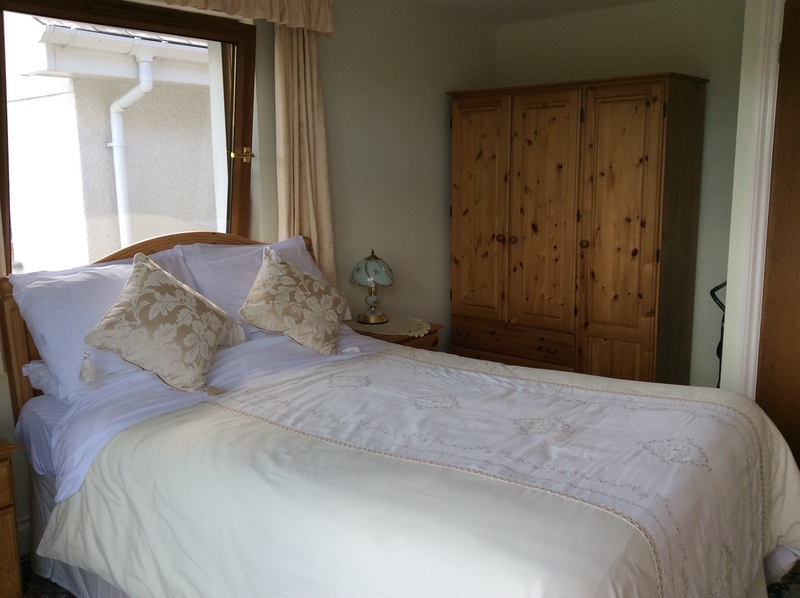 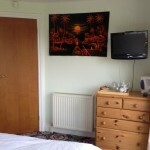 Please Note, All Double Rooms, Sleeps 2 Max Persons Only. 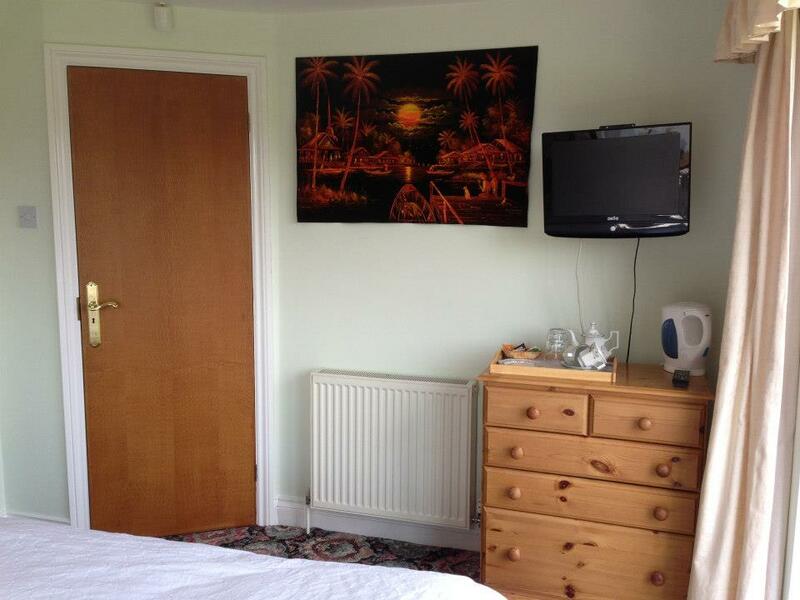 No extra Children or Beds allowed in any Double Room.